Zhenghe County, Fujian Province, China. 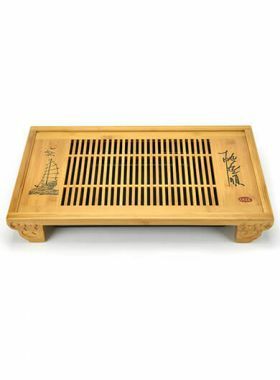 Beautiful and natural, with delicate and exquisite carving lines, this tea tray provides a rich sense of oriental charm. 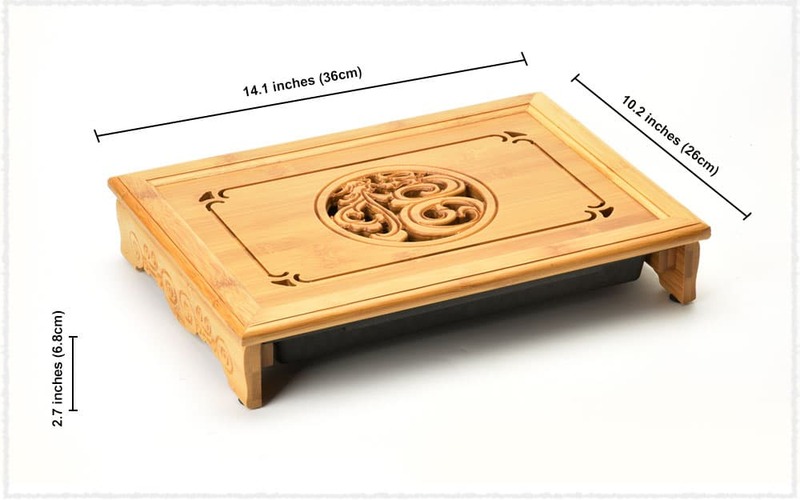 The Blessing Dragon & Phoenix bamboo tea tray is made by premium phyllostachys edulis. The hollow design on the surface can drain the water quickly. 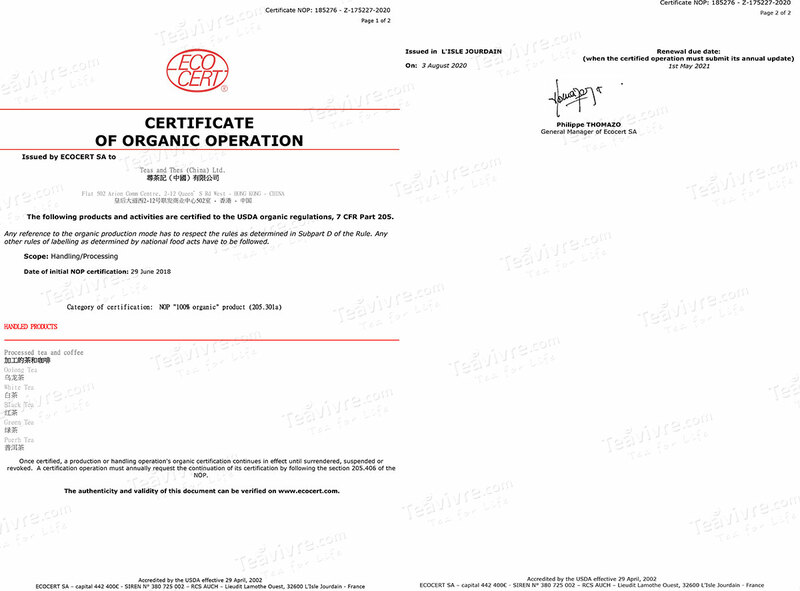 Its bottom tray is made by PPC (poly propylene carbonate), which is durable and environmentally friendly. 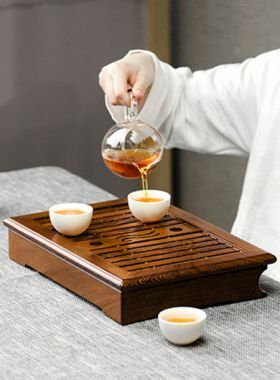 Besides, it also has the non-slid design under the bottom of the tea tray, which not only reduces the friction with the table, but also increases the stability. Also the black bottom tray can be drawn out, and easy to clean up. In addition, the hollow pattern on the middle of the tea tray is composed by a phoenix and a dragon, which also delicately formed a Chinese character: 福. The dragon and phoenix pattern is a symbol of good luck, successful career and the good expectations of love. While the Chinese character福, stands for blessing, fortune and happiness. This elaborate design also expresses the best wishes for tea lovers. Phyllostachys edulis, also named Nanzhu, which has good using value and economic value. It is mainly grows in Yingbing City, Sichuan, Hunan, and Fujian province, and is widely distributed on the 400-600 meters hills, foothill regions of small mountains. Nanzhu is tough and flexible, which is commonly used in construction, furniture production and other daily necessities. 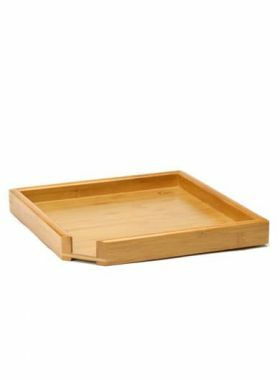 Tea trays, made by Nanzhu, are very durable and environmentally friendly. If you are not use the tea tray for a while, it’s better to clean and dry it up, then put it in a dry place, away from sunlight and keep ventilated.